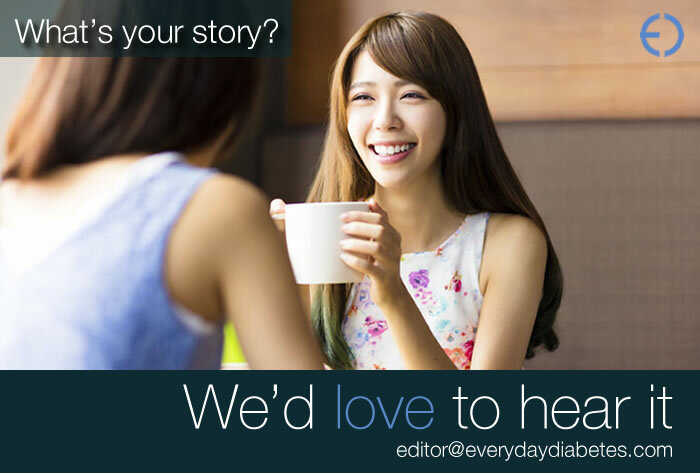 We ask Everyday Diabetics three questions and they record themselves answering from the heart. Real people, real answers, unfiltered and uncut for the real world. This week we put three questions to Rick Storm. A 52-year old native of Sacramento, California, now living in Beaverton, Oregon, Rick’s 9-5 is for a fire protection company where he oversees the day to day business. Rick is also active in the world of mixed martial arts on the The Underground at MixedMartialArts.com, where he works as an admin for a public forum as well as dealing with fighter stats and promoters. The Mixed Martial Arts organization is the official record keepers for mixed martial arts worldwide. 1. What was your reaction when you were first diagnosed? 2. 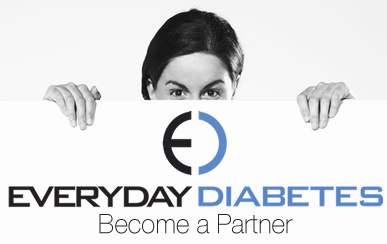 Tell us about your experience with diabetes and how it has affected your life? 3. What advice would you give to someone who has recently been diagnosed? 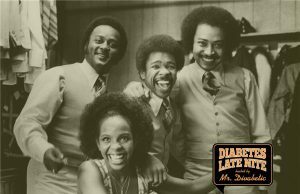 Mr. Divabetic talks about embracing people with diabetes heath-related complications with musical inspiration from Della Reese. Disclaimer: Diabetes is a serious disease requiring professional medical attention. The information and recipes on this site, although as accurate and timely as feasibly possible, should not be considered as medical advice, nor as a substitute for the same. 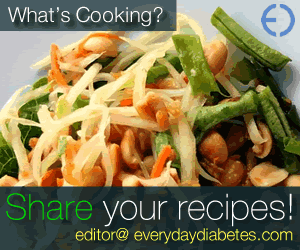 All recipes and menus are provided with the implied understanding that directions for exchange sizes will be strictly adhered to, and that blood glucose levels can be affected by not following individualized dietary guidelines as directed by your physician and/or health-care-team.